All of it. It's all true. 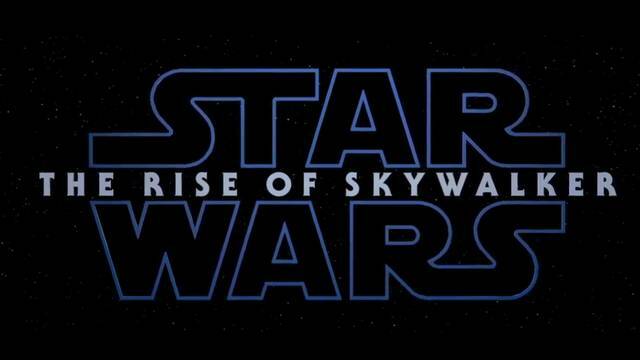 As if Star Wars Jedi: Fallen Order wasn’t enough we also have a trailer for the upcoming Star Wars Episode IX which we now know is called The Rise of Skywalker. As with past Star Wars films it’s slated for a December release so only 2/3 of the year left to wait. There is a lot going on in the trailer so we won’t give you a blow by blow account, instead we’ll stick it at the bottom of this news piece for you to watch, pause, squint at, argue over, go over theory after theory and then watch all over again. As with most trailers it raises more questions than it answers but the biggest one being who has inspired Poe Dameron’s new look? It’s either Nathan Drake, from the Uncharted series, or Rick O’Connell, from The Mummy. I’m getting more Rick O’Connell vibes myself but this will likely be one of the great unanswered questions of our time and left to speculation.